Designing a successful, cloud-based containerized application platform requires a balance of performance and security with cost, reliability, and manageability. Ensuring that a platform meets all functional and non-functional requirements, while remaining within budget and is easily maintainable, can be challenging. As Cloud Architect and DevOps Team Lead, I recently participated in the development of two architecturally similar, lightweight, cloud-based containerized application platforms. From the start, both platforms were architected to maximize security and performance, while minimizing cost and operational complexity. The later platform was built on AWS with Docker Enterprise Edition. 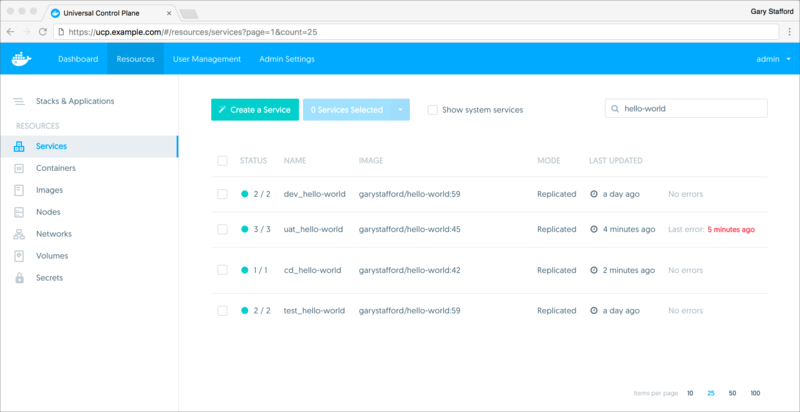 Released in March of this year, Docker Enterprise Edition (Docker EE) is a secure, full-featured container-based management platform. There are currently eight versions of Docker EE, available for Windows Server, Azure, AWS, and multiple Linux distros, including RHEL, CentOS, Ubuntu, SUSE, and Oracle. Docker Community Edition (CE), Kubernetes, and Apache Mesos are free and open-source. Some providers, such as Rancher Labs, offer enterprise support for an additional fee. Cloud-based services, such as Red Hat Openshift Online, AWS, GCE, and ACS, charge the typical usage monthly fee. Docker EE, similar to Mesosphere Enterprise DC/OS and Red Hat OpenShift, is priced on a per node/per year annual subscription model. 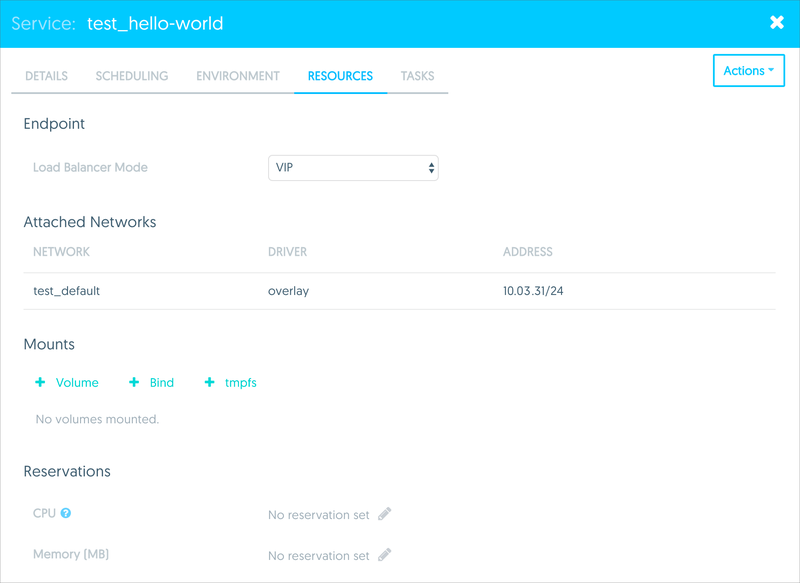 Docker EE is currently offered in three subscription tiers, including Basic, Standard, and Advanced. Additionally, Docker offers Business Day and Business Critical support. Docker EE’s Advanced Tier adds several significant features, including secure multi-tenancy with node-based isolation, and image security scanning and continuous vulnerability scanning, as part of Docker EE’s Docker Trusted Registry. Building an enterprise-scale application platform, using public cloud infrastructure, such as AWS, and a licensed Containers-as-a-Service (CaaS) platform, such as Docker EE, can quickly become complex and costly to build and maintain. Based on current list pricing, the cost of a single Linux node ranges from USD 75 per month for basic support, up to USD 300 per month for Docker Enterprise Edition Advanced with Business Critical support. Although cost is relative to the value generated by the application platform, none the less, architects should always strive to avoid unnecessary complexity and cost. Reoccurring operational costs, such as licensed software subscriptions, support contracts, and monthly cloud-infrastructure charges, are often overlooked by project teams during the build phase. Accurately forecasting reoccurring costs of a fully functional Production platform, under expected normal load, is essential. Teams often overlook how Docker image registries, databases, data lakes, and data warehouses, quickly swell, inflating monthly cloud-infrastructure charges to maintain the platform. The need to control cloud costs have led to the growth of third-party cloud management solutions, such as CloudCheckr Cloud Management Platform (CMP). Most software development projects require multiple environments in which to continuously develop, test, demonstrate, stage, and release code. Creating separate environments, replete with their own Docker EE Universal Control Plane (aka Control Plane or UCP), Docker Trusted Registry (DTR), AWS infrastructure, and third-party components, would guarantee a high-level of isolation and performance. However, replicating all elements in each environment would add considerable build and run costs, as well as unnecessary complexity. 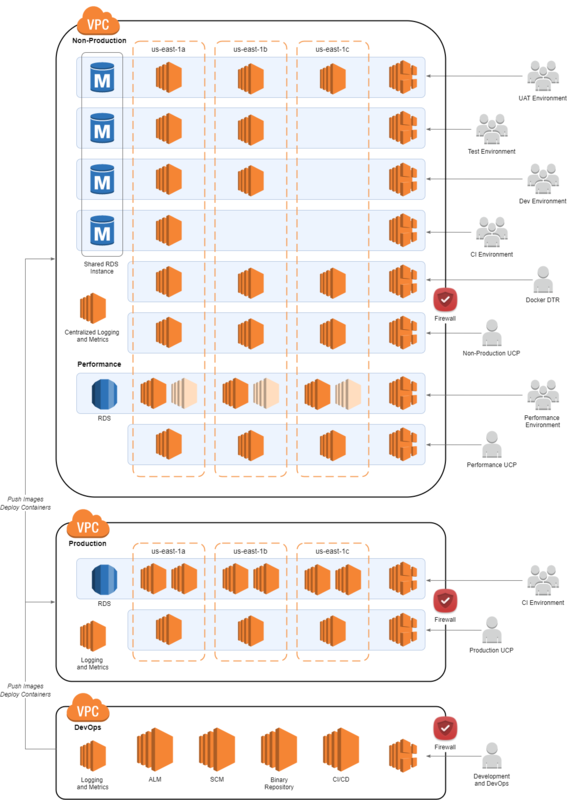 On both recent projects, we choose to create a single AWS Virtual Private Cloud (VPC), which contained all of the non-production environments required by our project teams. In parallel, we built an entirely separate Production VPC for the Production environment. I’ve seen this same pattern repeated with Red Hat OpenStack and Microsoft Azure. Isolating Production from the lower environments is essential to ensure security, and to eliminate non-production traffic from impacting the performance of Production. Corporate compliance and regulatory policies often dictate complete Production isolation. Having separate infrastructure, security appliances, role-based access controls (RBAC), configuration and secret management, and encryption keys and SSL certificates, are all required. 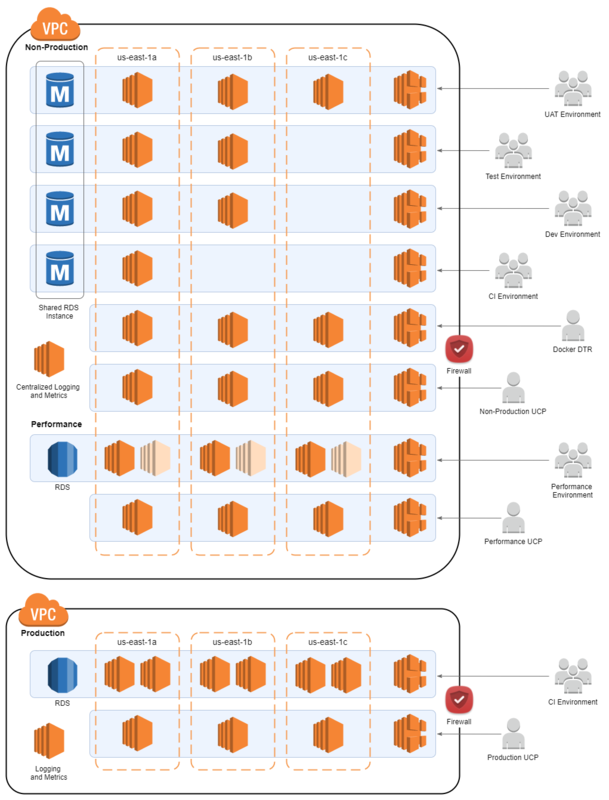 For complete separation of Production, different AWS accounts are frequently used. Separate AWS accounts provide separate billing, usage reporting, and AWS Identity and Access Management (IAM), amongst other advantages. Unlike Production, there are few reasons to completely isolate lower-environments from one another. The exception I’ve encountered is Performance and Staging. These two environments are frequently separated from other environments to ensure the accuracy of performance testing and release staging activities. Performance testing, in particular, can generate enormous load on systems, which if not isolated, will impair adjacent environments, applications, and monitoring systems. On a few recent projects, to reduce cost and complexity, we repurposed the UAT environment for performance testing, once user-acceptance testing was complete. Performance testing was conducted during off-peak development and testing periods, with access to adjacent environments blocked. 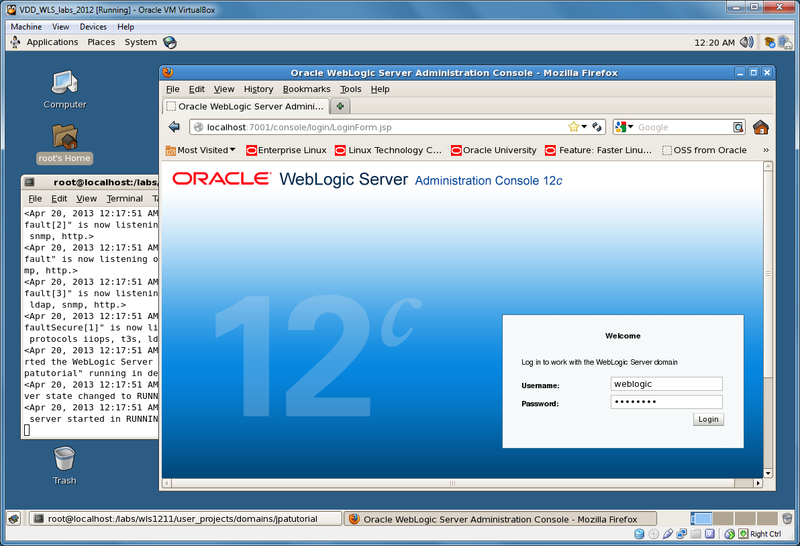 The multi-purpose UAT environment further served as a Staging environment. 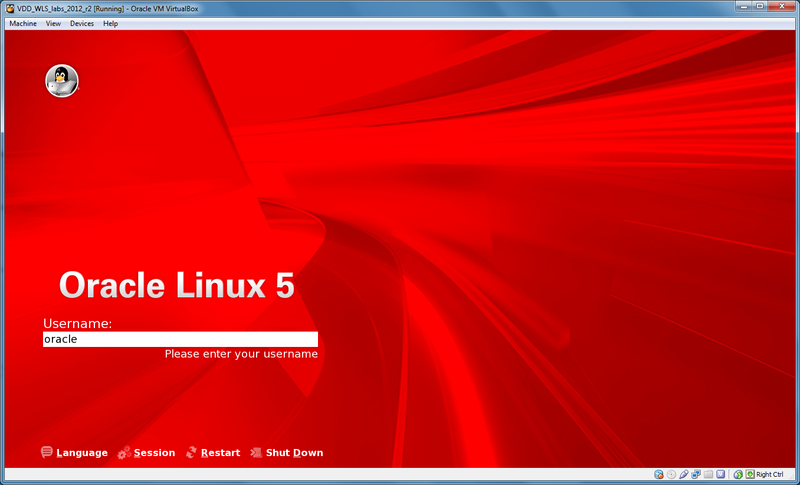 Applications were deployed and released to the UAT and Performance environments, following a nearly-identical process used for Production. Hotfixes to Production were also tested in this environment. To demonstrate how to architect a shared non-production Docker EE environment, which minimizes cost and complexity, let’s examine the example shown below. In the example, built on AWS with Docker EE, there are four typical non-production environments, CI/CD, Development, Test, and UAT, and one Production environment. In the example, there are two separate VPCs, the Production VPC, and the Non-Production VPC. There is no reason to configure VPC Peering between the two VPCs, as there is no need for direct communication between the two. 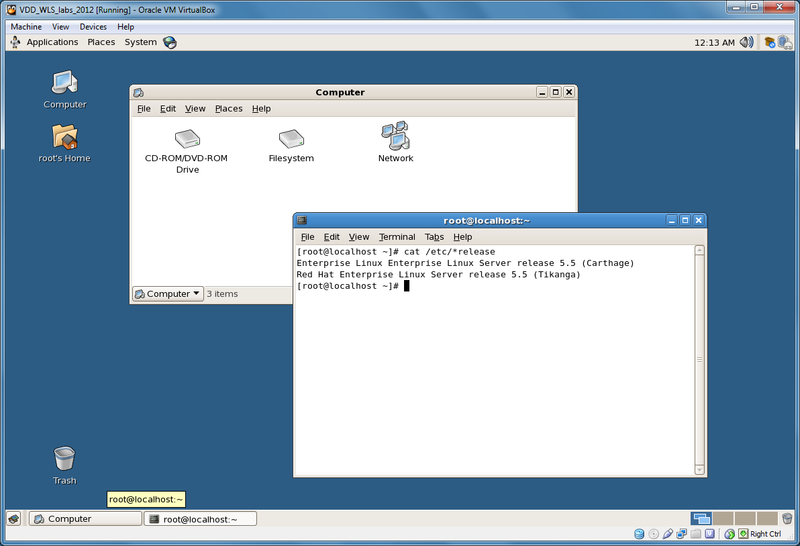 Within the Non-Production VPC, to the left in the diagram, there is a cluster of three Docker EE UCP Manager EC2 nodes, a cluster of three DTR Worker EC2 nodes, and the four environments, consisting of varying numbers of EC2 Worker nodes. 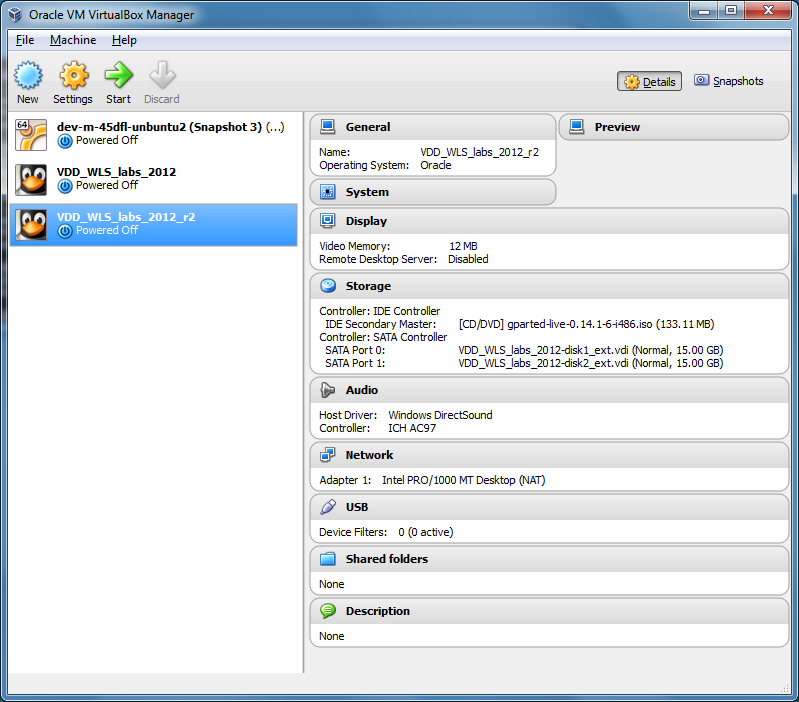 Production, to the right of the diagram, has its own cluster of three UCP Manager EC2 nodes and a cluster of six EC2 Worker nodes. As a primary means of reducing cost and complexity, in the example, a single minimally-sized Docker EE UCP cluster of three Manager nodes orchestrate activities across all four non-production environments. Alternately, you would have to create a UCP cluster for each environment; that means nine more Worker Nodes to configure and maintain. 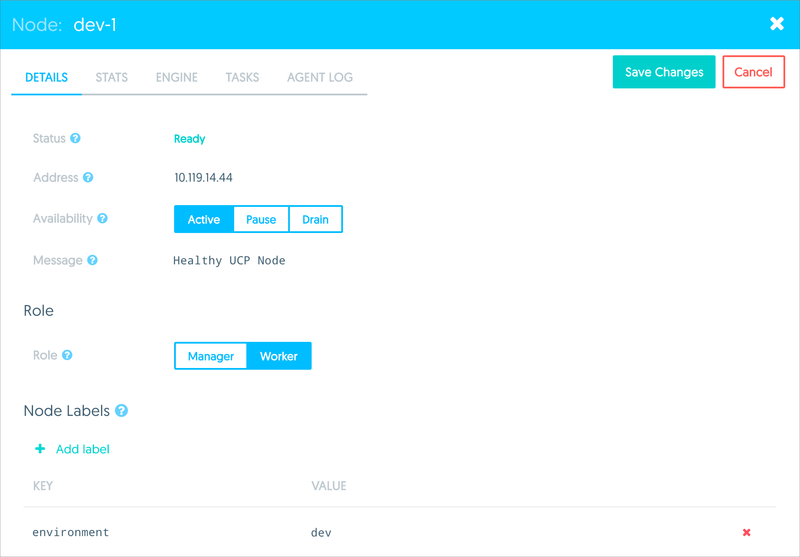 The UCP users, teams, organizations, access controls, Docker Secrets, overlay networks, and other UCP features, for all non-production environments, are managed through the single Control Plane. All deployments to all the non-production environments, from the CI/CD server, are performed through the single Control Plane. 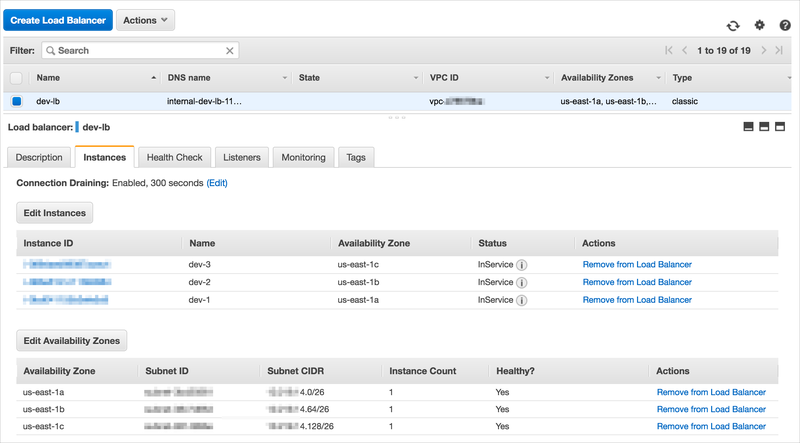 Each UCP Manager node is deployed to a different AWS Availability Zone (AZ) to ensure high-availability. As another means of reducing cost and complexity, in the example, a Docker EE DTR cluster of three Worker nodes contain all Docker image repositories. Both the non-production and the Production environments use this DTR as a secure source of all Docker images. Not having to replicate image repositories, access controls, infrastructure, and figuring out how to migrate images between two separate DTR clusters, is a significant time, cost, and complexity savings. Each DTR Worker node is also deployed to a different AZ to ensure high-availability. Using a shared DTR between non-production and Production is an important security consideration your project team needs to consider. A single DTR, shared between non-production and Production, comes with inherent availability and security risks, which should be understood in advance. In the shared non-production environments example, each environment has dedicated AWS EC2 instances configured as Docker EE Worker nodes. The number of Worker nodes is determined by the requirements for each environment, as dictated by the project’s Development, Testing, Security, and DevOps teams. Like the UCP and DTR clusters, each Worker node, within an individual environment, is deployed to a different AZ to ensure high-availability and mimic the Production architecture. Minimizing the number of Worker nodes in each environment, as well as the type and size of each EC2 node, offers a significant potential cost and administrative savings. In the example, the UCP, DTR, and each of the four environments are accessed through separate URLs, using AWS Hosted Zone CNAME records (subdomains). Encrypted HTTPS traffic is routed through a series of security appliances, depending on traffic type, to individual private AWS Elastic Load Balancers (ELB), one for both UCPs, the DTR, and each of the environments. Each ELB load-balances traffic to the Docker EE nodes associated the specific traffic. All firewalls, ELBs, and the UCP and DTR are secured with a high-grade wildcard SSL certificate. 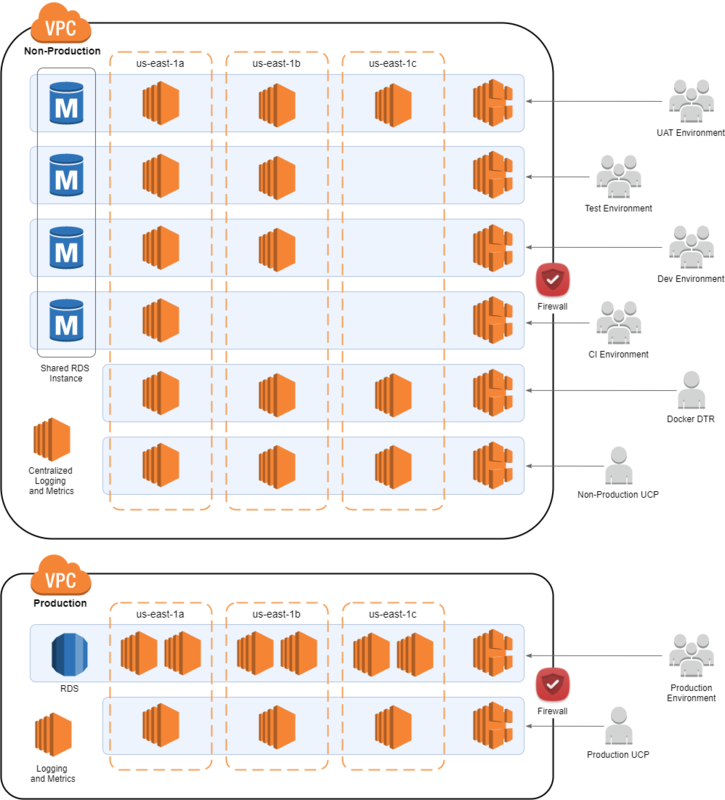 In the shared non-production environments example, there is one Amazon Relational Database Service‎ (RDS) instance in non-Production and one Production. 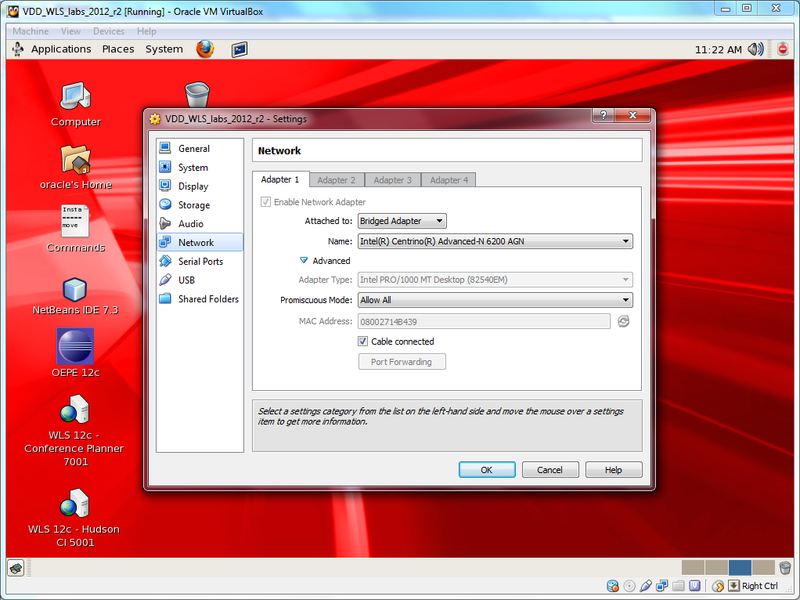 Both RDS instances are replicated across multiple Availability Zones. Within the single shared non-production RDS instance, there are four separate databases, one per non-production environment. This architecture sacrifices the potential database performance of separate RDS instances for additional cost and complexity. To obtain sufficient environment separation while using a single UCP, each Docker EE Worker node is tagged with an environment node label. 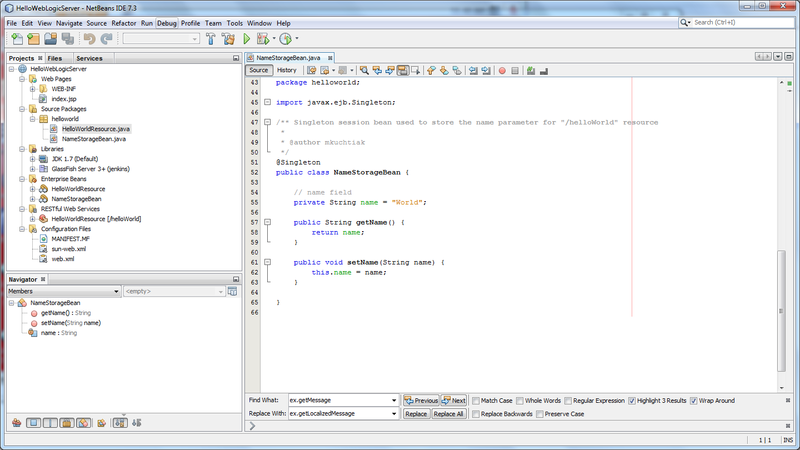 The node label indicates which environment the Worker node is associated with. 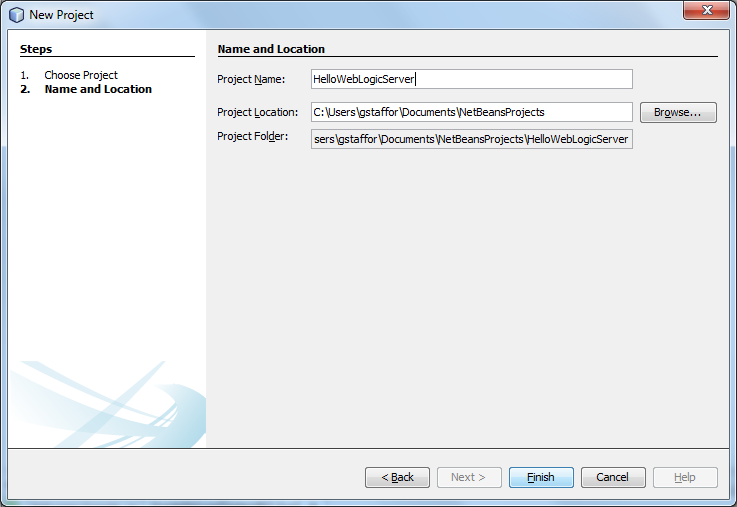 For example, in the screenshot below, a Worker node is assigned to the Development environment by tagging it with the key of environment and the value of dev. * The Docker EE screens shown here are from UCP 2.1.5, not the recently released 2.2.x, which has an updated UI appearance.Each service’s Docker Compose file uses deployment placement constraints, which indicate where Docker should or should not deploy services. In the hello-world Docker Compose file example below, the node.labels.environment constraint is set to the ENVIRONMENT variable, which is set during container deployment by the CI/CD server. This constraint directs Docker to only deploy the hello-world service to nodes which contain the placement constraint of node.labels.environment, whose value matches the ENVIRONMENT variable value. The ENVIRONMENT value is set as an environment variable, which is then used by the CI/CD server, running a docker stack deploy or a docker service update command, within a deployment pipeline. 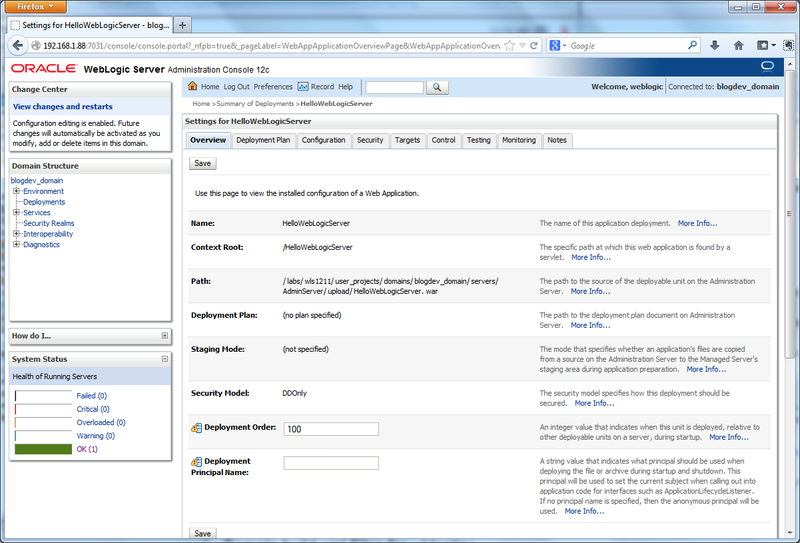 Below is an example of how to use the environment variable as part of a Jenkins pipeline as code Jenkinsfile. Centralized logging and metrics collection systems are used for application and infrastructure dashboards, monitoring, and alerting. In the shared non-production environment examples, the centralized logging and metrics collection systems are internal to each VPC, but reside on separate EC2 instances and are not registered with the Control Plane. In this way, the logging and metrics collection systems should not impact the reliability, performance, and security of the applications running within Docker EE. In the example, Worker nodes run a containerized copy of fluentd, which collects and pushes logs to ELK’s Elasticsearch. Logging and metrics collection systems could also be supplied by external cloud-based SaaS providers, such as Loggly, Sysdig and Datadog, or by the platform’s cloud-provider, such as Amazon CloudWatch. With four environments running multiple containerized copies of each service, figuring out which log entry came from which service instance, requires multiple data points. As shown in the example Kibana UI below, the environment value, along with the service name and container ID, as well as the git commit hash and branch, are added to each log entry for easier troubleshooting. To include the environment, the value of the ENVIRONMENT variable is passed to Docker’s fluentd log driver as an env option. This same labeling method is used to tag metrics. For further environment separation within the single Control Plane, services are deployed as part of the same Docker service stack. 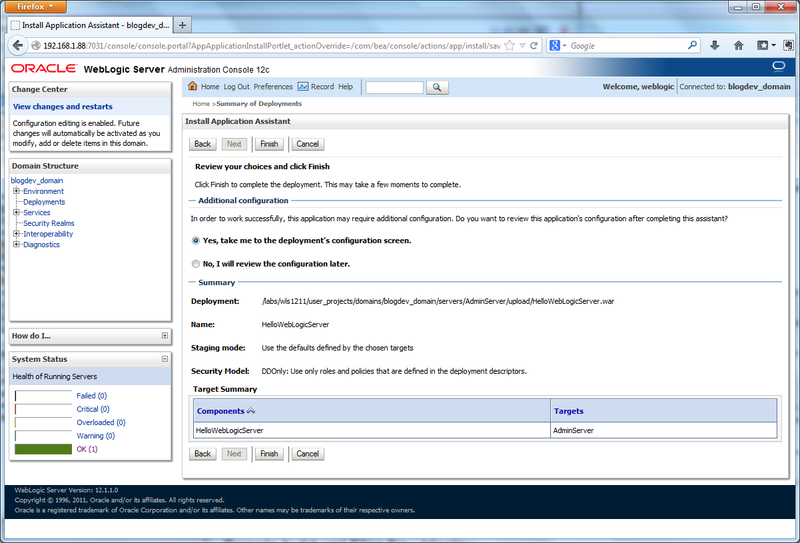 Each service stack contains all services that comprise an application running within a single environment. 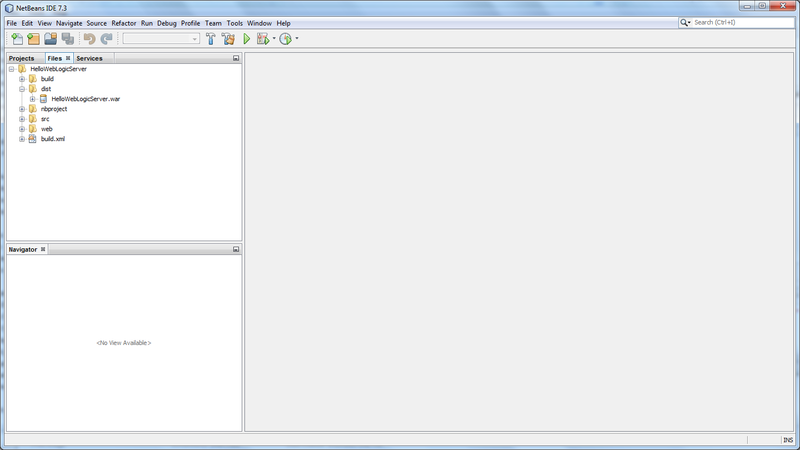 Multiple stacks may be required to support multiple, distinct applications within the same environment. For example, in the screenshot below, a hello-world service container, built with a Docker image, tagged with build 59 of the Jenkins continuous integration pipeline, is deployed as part of both the Development (dev) and Test service stacks. 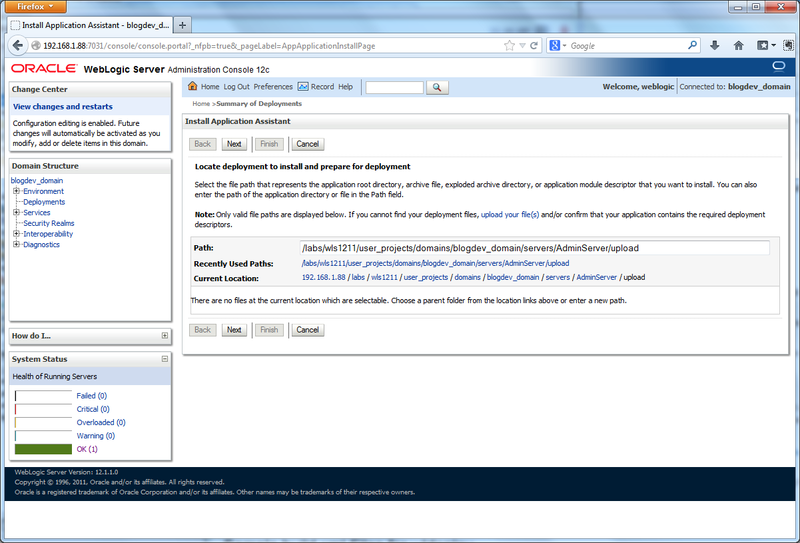 The CD and UAT service stacks each contain different versions of the hello-world service. For additional environment separation within the single non-production UCP, all Docker service stacks associated with an environment, reside on the same Docker overlay network. Overlay networks manage communications among the Docker Worker nodes, enabling service-to-service communication for all services on the same overlay network while isolating services running on one network from services running on another network. 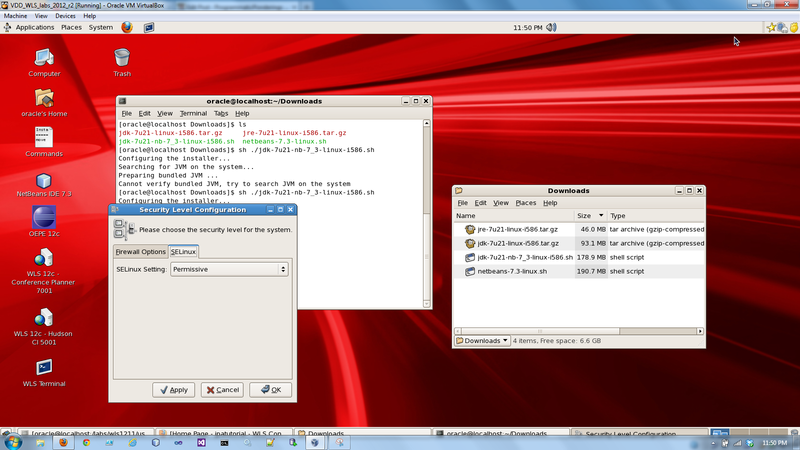 in the example screenshot below, the hello-world service, a member of the test service stack, is running on the test_default overlay network. Having distinct environment-centric Docker service stacks and overlay networks makes it easy to clean up an environment, without impacting adjacent environments. 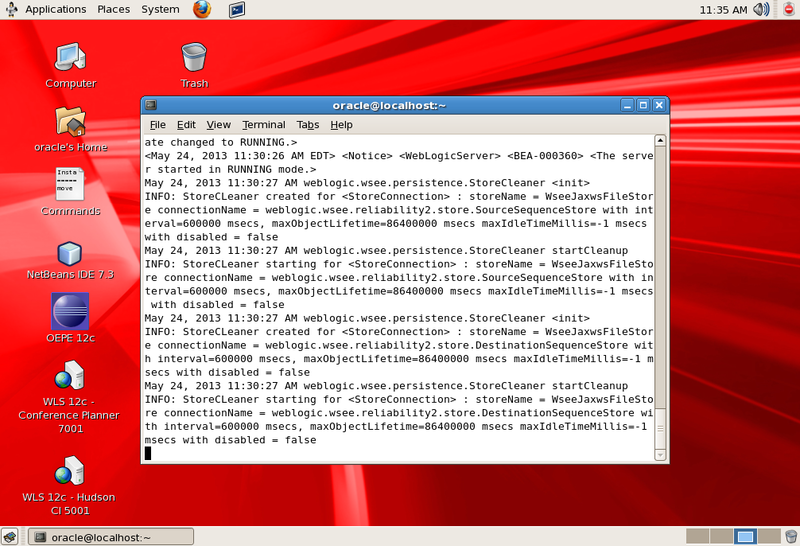 Both service stacks and overlay networks can be removed to clear an environment’s contents. 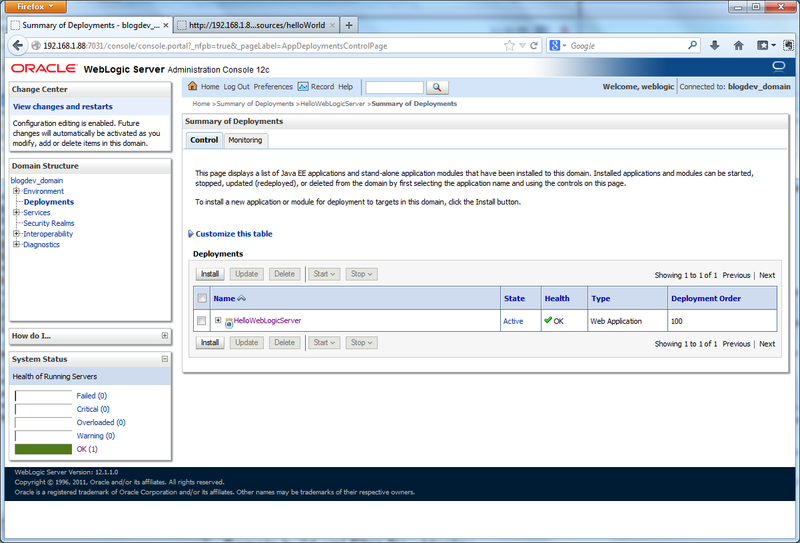 In the alternative example below, a Performance environment has been added to the Non-Production VPC. To ensure a higher level of isolation, the Performance environment has its own UPC, RDS, and ELBs. The Performance environment shares the DTR, as well as the security, logging, and monitoring components, with the rest of the non-production environments. Below, the Performance environment has half the number of Worker nodes as Production. Performance results can be scaled for expected Production performance, given more nodes. Alternately, the number of nodes can be scaled up temporarily to match Production, then scaled back down to a minimum after testing is complete. 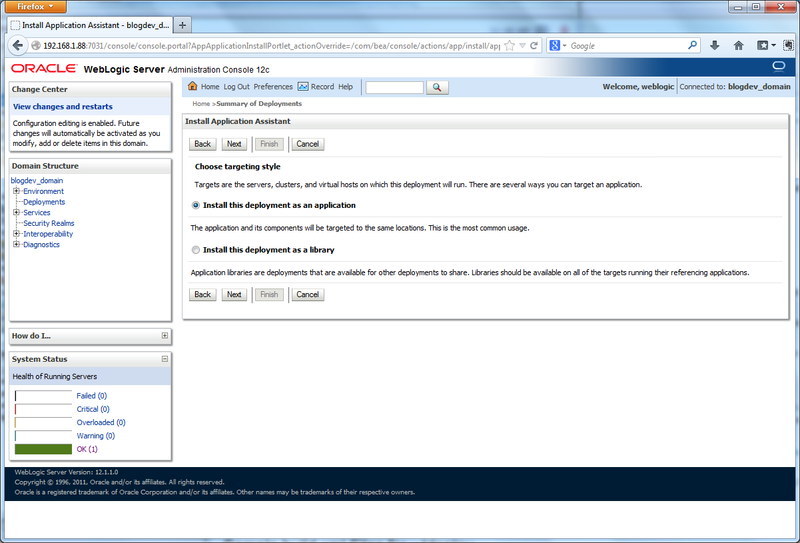 All environments leverage shared Development and DevOps resources, deployed to a separate VPC. Resources include Agile Application Lifecycle Management (ALM), such as JIRA or CA Agile Central, source control repository management (SCM), such as GitLab or Bitbucket, binary repository management, such as Artifactory or Nexus, and a CI/CD solution, such as Jenkins, TeamCity, or Bamboo. From the DevOps VPC, Docker images are pushed and pulled from the DTR in the Non-Production VPC. Deployments of container-based application are executed from the DevOps VPC CI/CD server to the non-production, Performance, and Production UCPs. Separate DevOps CI/CD pipelines and access controls are essential in maintaining the separation of the non-production and Production environments. Several common components found in a Docker EE cloud-based AWS platform were discussed in the post. However, a complete AWS application platform has many more moving parts. Below is a comprehensive list of components, including DevOps tooling, organized into two categories: 1) common components that can be potentially shared across the non-production environments to save cost and complexity, and 2) components that should be replicated in each non-environment for security and performance. All opinions in this post are my own and not necessarily the views of my current employer or their clients. As software evolves from less-complex applications to enterprise platforms, how does increasing complexity raise the potential risk of delivering unreliable software? Many vendor whitepapers, industry publications, blog posts, podcasts, and e-books, extol the best practices in software development and delivery. Best practices include industry-standard concepts, such as Agile, DevOps, TTD, continuous integration, and continuous delivery. Generally, these best practices all strive to improve the process of delivering software enhancements and bug fixes to customers. Most learning resources present one of two idealized environments, ‘applications as islands’ and ‘utopian enterprise’. I am also often guilty of tailoring my own materials to one of these two idealized environments. Neither ‘applications as islands’ or ‘utopian enterprise’, best model the typical enterprise software environments in which many of us work. 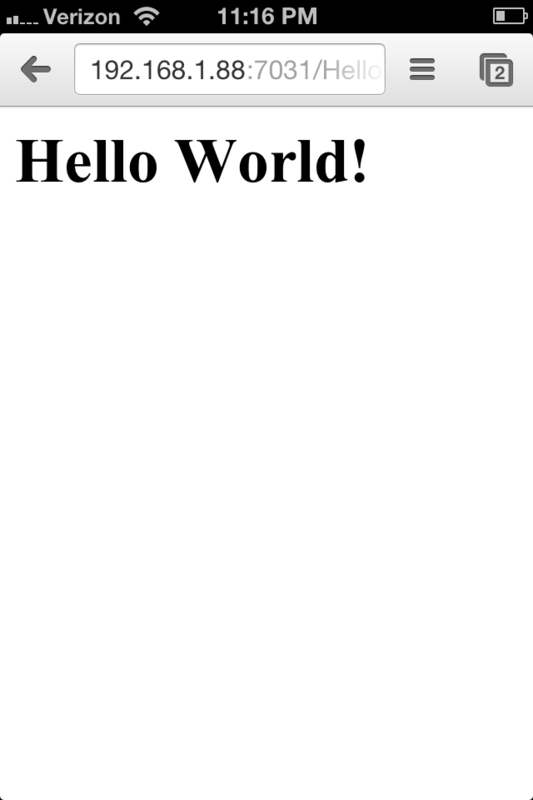 The ‘applications as islands’ environment is one of completely isolated application stacks. These types of environments have multiple application stacks, consisting of web, mobile, and desktop components, services, data sources, utilities and scripts, messaging and reporting components, and so forth. Unrealistically, each application stack is completely isolated from the other application stacks within the same environment. 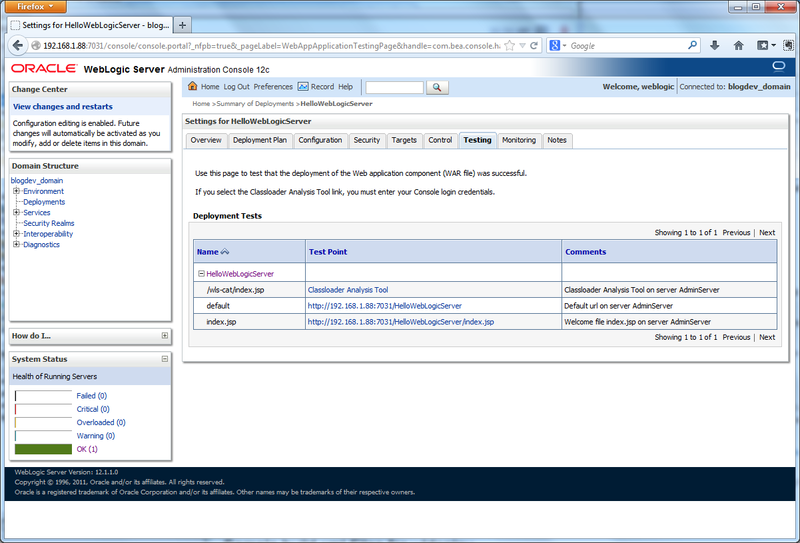 The ‘utopian enterprise’ environments have multiple application stacks with multiple shared components. However, they are built, unrealistically, using consistent and modern architectural patterns and compatible technology stacks. They are designed from the ground up to be compartmentalized, scalable, and highly risk-tolerant to changes. They often avoid the challenges of monolithic legacy applications. The closest things in the real world are probably industry trendsetters, such as Facebook, Etsy, Amazon, and Twitter. We all probably wish we could evolve our own software environments into one of these Utopias. As an organization continues to evolve their software, they naturally increase the overall complexity, and thereby the challenge of effectively delivering reliable and performant software. In this post, I will explore the challenges of software delivery, as a software environment grows in complexity. Specifically, I will focus on how to evaluate the level of risk based on software changes made to various components within the software environment. As we examine the level of risk introduced by software changes within the environment, two aspects of risk are inescapable, sensitivity and impact. Sensitivity will be defined as the potential degree of which one component, such as an application, service, or data source, is affected by changes to other components within the same software environment. How sensitive is ‘Application A’ to changes made to other components within the same software environment, on which ‘Application A’ is directly or indirectly dependent? The impact will be defined as the potential effect a component’s changes have on other components within the software environment. 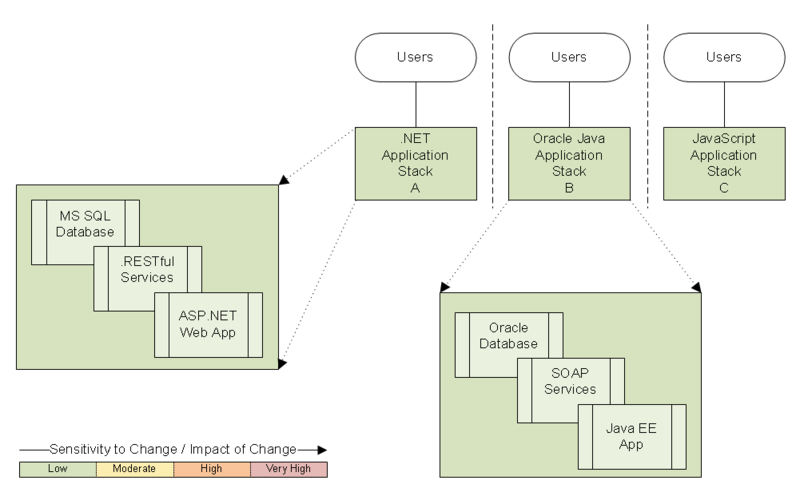 Teams tend to only evaluate the impact of changes to the immediate component or application stack. They do not sufficiently consider how those changes impact those components that are directly and indirectly dependent on them. What level of impact do changes to ‘Service B’ have on all other components within the software environment that are directly and indirectly dependent on ‘Service B’? Notice I use the word potential. Any change has the potential to introduce risk. The level of risk varies, based on the type and volume of changes. A few simple changes should have a low potential for impact, as opposed to a high number of changes, or more complex changes. 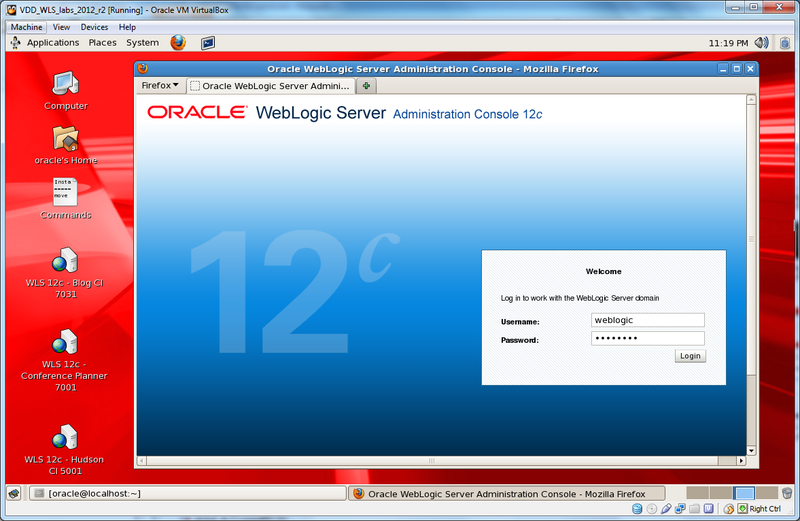 For example, changing an internal error message logged by a particular service operation should present a very low risk. This, as opposed to rewriting that operation’s complex algorithm for calculating a customer’s creditworthiness. The potential impact of those two types’ changes to dependent components varies significantly. For both sensitivity to change and impact of change, I will use a color-coded scale to subjectively assign a level of potential risk to each component within a given software environment. The scale ranges from ‘Low’, to ‘Moderate’, to ‘High’, to ‘Very High’. Using the scale, it is possible to ‘heat map’ a software environment, based on the level of risk from changes. Sensitivity and impact are two independent aspects of risk. Changes to one component may have a ‘Low’ potential impact on all other components within the environment. While at the same time, that same component may have a ‘High’ sensitivity to changes made to other components within the environment. Alternatively, a component may have a ‘Very High’ risk for potential impact on multiple components within the environment. At the same time, that same component may have a ‘Low’ potential sensitivity to changes made to other components. Sensitivity and risk do not parallel each other. Let’s look at how sensitivity and impact change as we increase the software environment’s complexity. In the first example, we will look at one of the two environments I described earlier, isolated applications. Applications may have their own web and mobile components, SOAP or RESTful services, data sources, utilities, scheduled tasks, and so forth. However, the applications do not depend on each other or components outside their own immediate application stack; the applications are self-contained. When making changes in this type of environment, the real potential impact is to the overall stability, security, and performance of the individual applications, themselves. As long as they are in isolation, the applications will have no impact on each other. Therefore, applications potential sensitivity to changes and their impact on other applications is ‘Low’. A slightly more complex example is a software environment in which one or more applications have a dependency on a component outside their immediate application stack. For example, a healthcare provider develops a Windows-based application to track their employee’s work schedules (Application A). 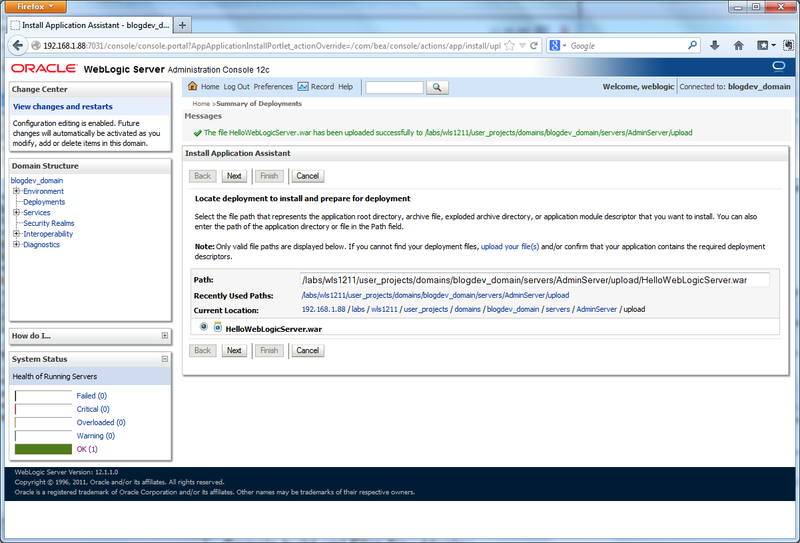 In addition, they develop a web application to track patient appointments (Application B). Lastly, they offer a client-facing mobile application for patients to track personal fitness and nutrition goals (Application C). Applications B and C share a common set of services and a database for managing patient data. Software changes made to Applications A, B, and C, should have no effect on other components within the software environment. However, Applications B and C are potentially impacted by changes made to either the Services Layer or Data Layer. The Services Layer has ‘High’ potential impact to the software environment. Lastly, the Data Layer should not be directly impacted by changes made to the Services Layer or Applications. However, the Data Layer has the potential to directly affect the Services Layer, and indirectly affect Applications B and C. Therefore, the Data Layer’s potential impact on other dependent components within the environment is ‘Very High’. An even more complex example is a software environment in which multiple applications have one or more dependencies on multiple components outside their immediate application stack (many-to-many). Take, for example, a small financial institution. 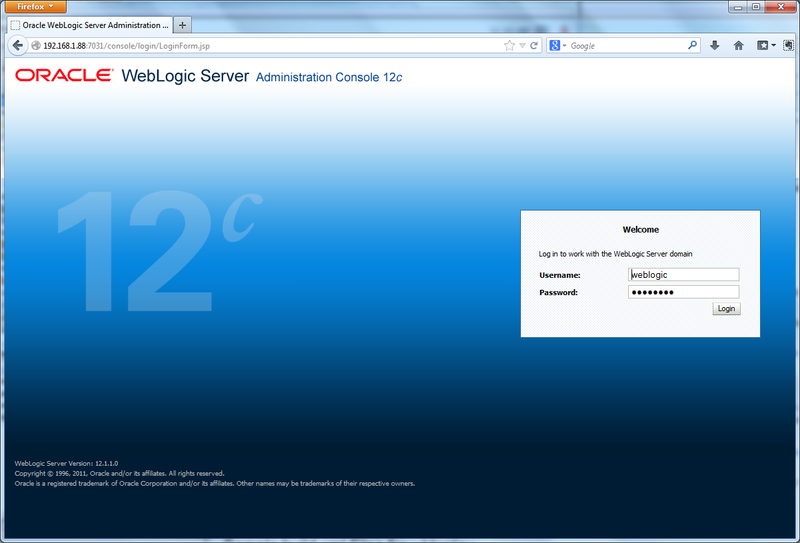 They have a ‘legacy’ COBOL-based application for managing their commercial mortgage business (Application A). They also have an older J2EE-based application, they acquired through a business merger, for managing their commercial banking relationships (Application B). Next, they have a relatively new Java EE-based investment banking application to manage their retail customers (Application C). Lastly, they have web-based, client-facing application for secure, online retail banking. Since both Application A and B serve commercial clients, it is necessary to send financial data between the two application stacks. Since both applications are built on different, older technologies, the development team built a Custom Messaging Middleware component to connect the two applications. 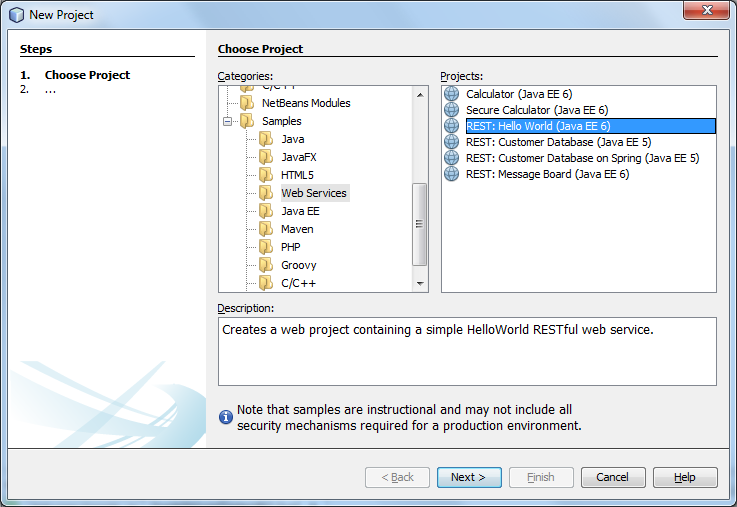 The Custom Messaging Middleware component receives, transforms, and delivers messages between the two applications. Changes made to Applications C and D should have no impact on other components within the software environment. However, changes made to either Application A or B has the potential to indirectly affect the ability to successfully communicate with the other application, via the Custom Messaging Middleware. 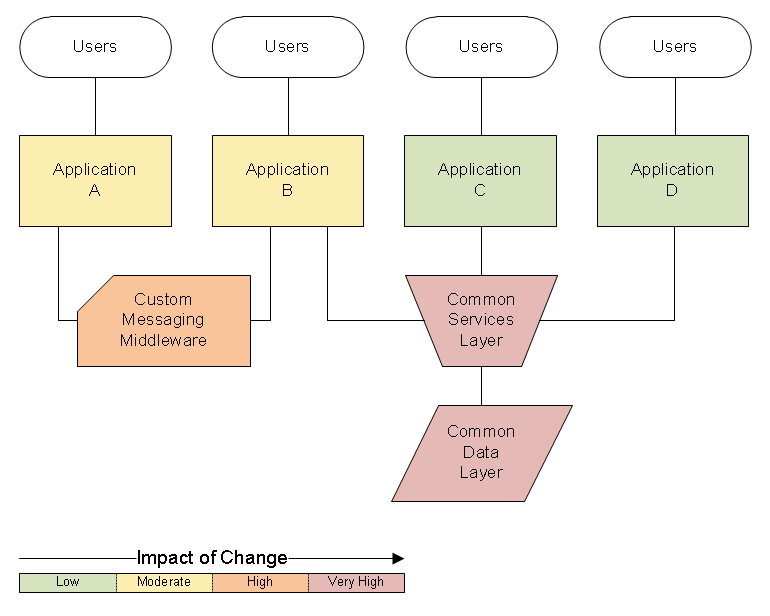 Changes to the Custom Messaging Middleware have the potential to affect both Applications A and B. 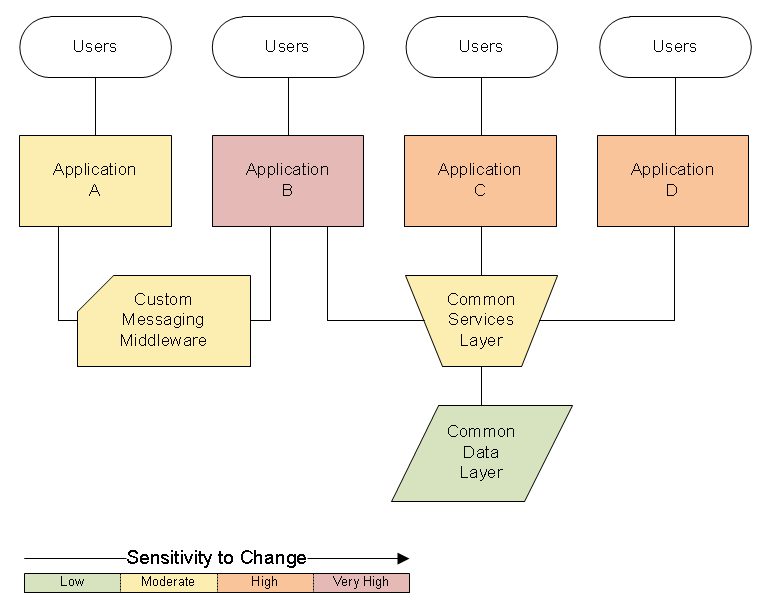 The Custom Messaging Middleware has a ‘Moderate’ potential sensitivity to risk, versus ‘Low’, because one could argue that changes to either Application A or Application B’s messaging format could impact the Custom Messaging Middleware’s ability to properly process that application’s messages and successfully deliver them to opposite application. Applications B, C, and D have a direct dependency on the Services Layer, and indirectly on the Data Layer. Therefore, the potential impact of changes to the Services Layer on other components is arguably higher than in the last example. The Services Layer’s potential impact on other components is ‘Very High’. 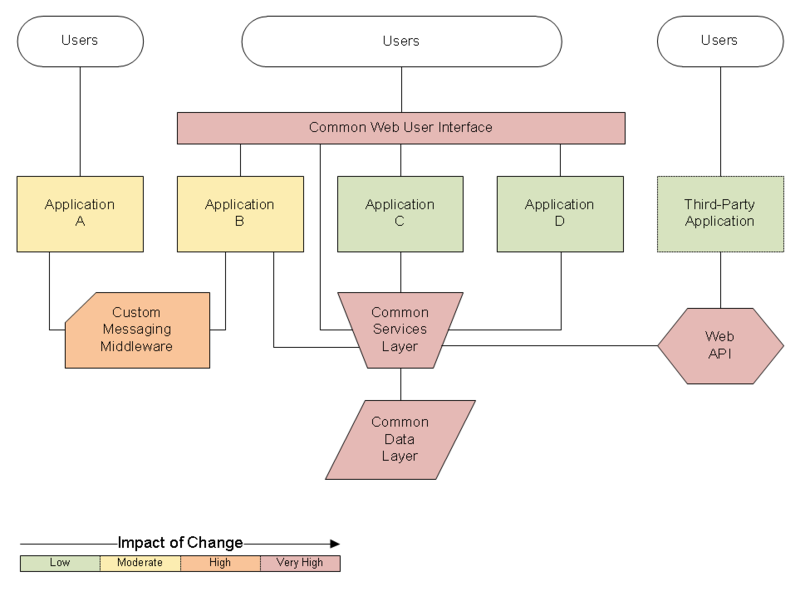 Since Application B has a direct dependency on both the Messaging Middleware and the Services Layer, it has a higher sensitivity to changes then the other three applications. Application B’s potential sensitivity to changes by other components is ‘Very High’. 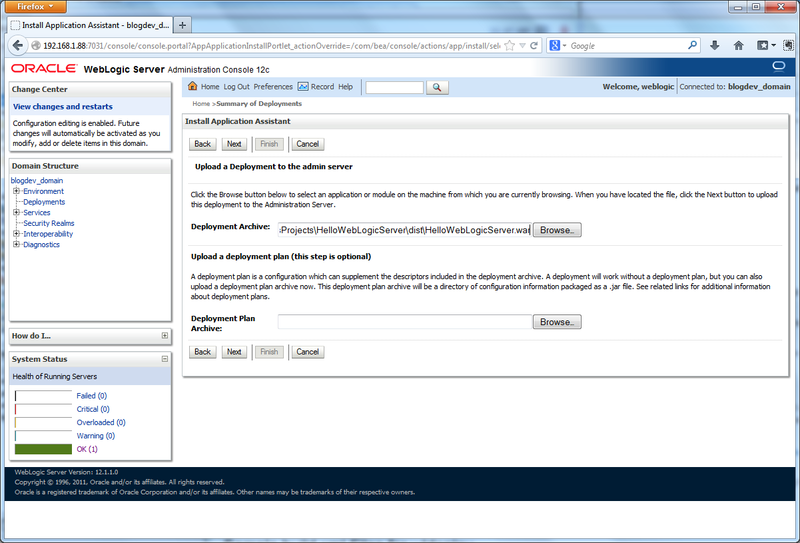 Changes made to the Services Layer or the Applications will not affect the Data Layer. However, the Data Layer has the potential to directly affect the Services Layer, and indirectly affect Applications B, C, and D. Therefore, the Data Layer’s potential impact on the software environment is ‘Very High’. The last example of increasing complexity is an environment in which even more applications are dependent on even more components. Additionally, there may be different types of components, such as a common UI and third-party APIs, which only increase the complexity of the dependencies. Although this example is nowhere near as complex as many enterprise software environments, it does begin to reflect their intricate, inner-dependent structure. Let’s use an example of a large web-based retailer. The retailer has a standalone ERM application for managing their wholesale purchasing and product distribution (Application A). Next, they have their primary client-facing storefront (Application B). 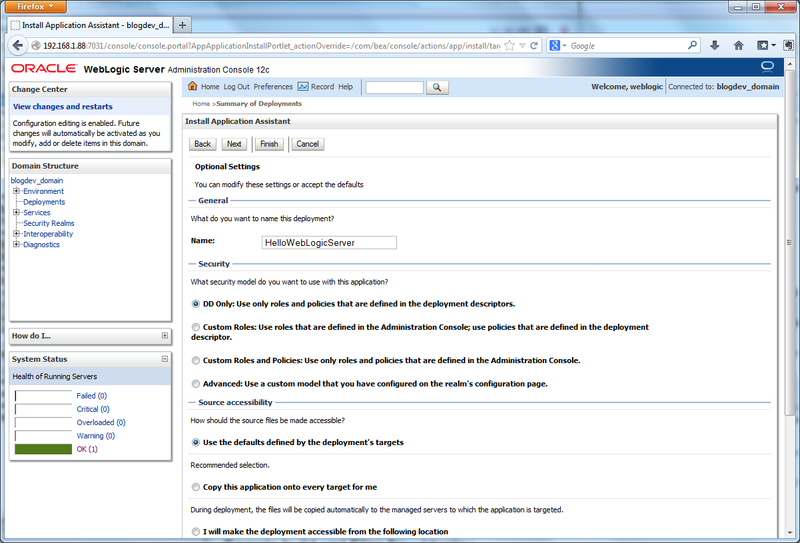 They also have a separate application to handle customer accounts (Application C). Lastly, they have an application that manages their online media retail business and media storage (Application D). 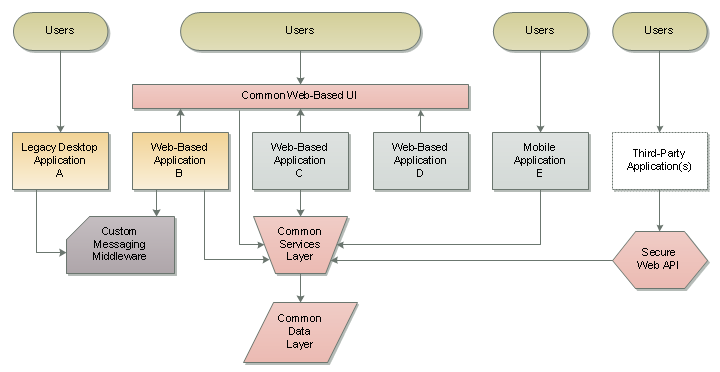 In addition to the Common Services Layer, Common Data Layer, and Custom Messaging Middleware, as seen in earlier examples, the retailer has two other components in their environment, a Common Web User Interface (UI) and a Web API. The Web UI provides the customer with a seamless branded experience, no matter which application they use – Application B, C, or D. The customer enters the Common Web UI and has all three application’s features seamlessly available to them. 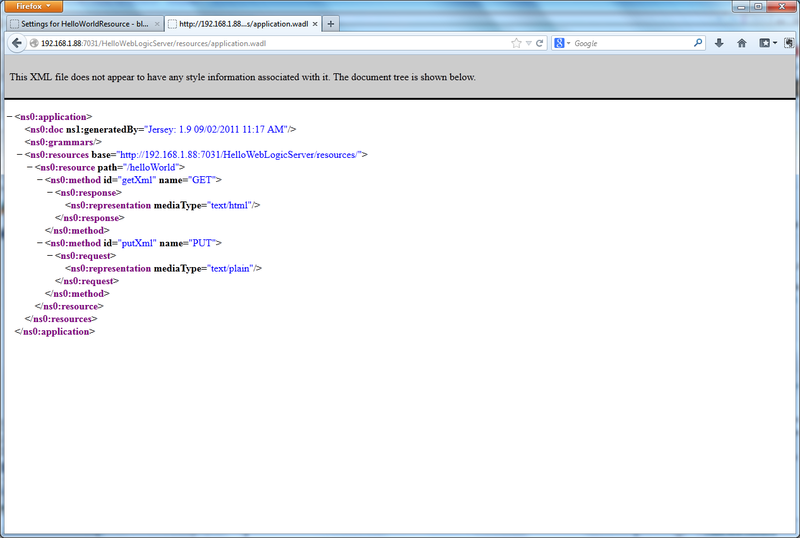 The retailer also exposes a RESTful Web API for its marketing affiliates. Third parties can develop a variety of applications that drive sales to the retailer, in return for a sales commission. In the earlier examples, individual applications had separate points of entry. However, in this example, the Common Web UI provides a single point of entry for users of Applications B, C, and D. Having a single point of entry also introduces a single point of failure for all three applications. Thus, the potential risk to the retailer and their customers is much greater. The Common Web UI’s potential impact on other components is ‘Very High’. A single point of entry also introduces a single point of failure. 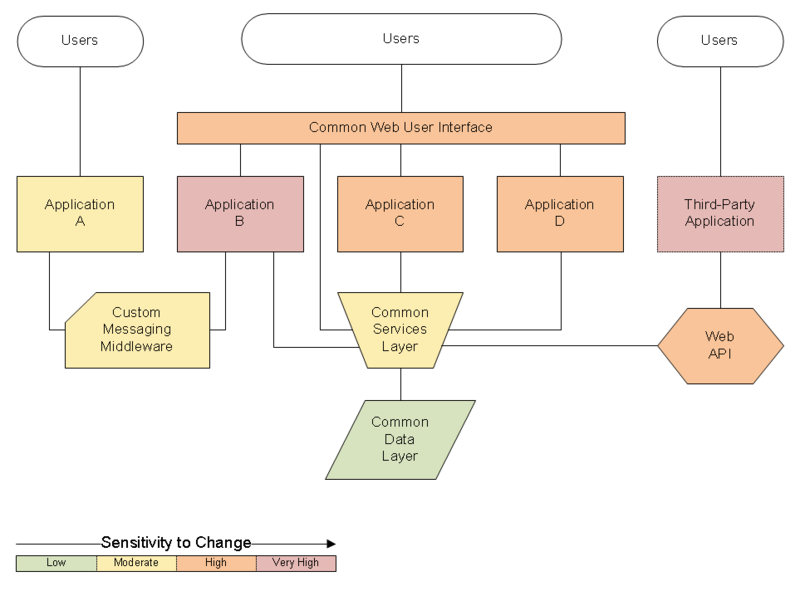 The potential sensitivity of the Common Web UI to changes comes from its direct dependency on the Services Layer, and indirectly on the Data Layer. Additionally, one could argue, since the Common Web UI displays the three Applications, it is also sensitive to changes made by those applications. If one of those applications becomes impaired due to a bad change, that application would seem to affect the Web UI’s functionality. The Common UI’s potential sensitivity to change is ‘High’. 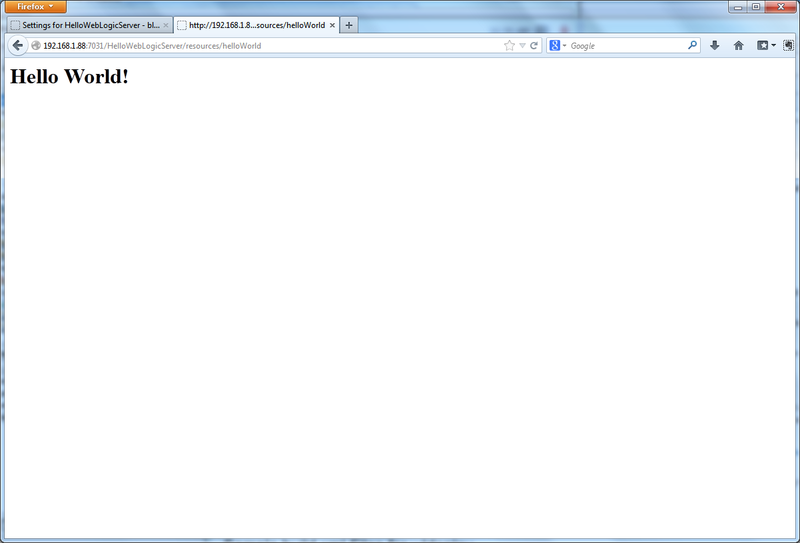 The Web API is similar to the Common Web UI, in terms of potential sensitivity and impact. The potential impact of changes to the Web API is ‘Very High’, since a defect there could result in the potential impairment of the retailer’s affiliate applications. The potential sensitivity of the Web API to changes comes from its direct dependency on the Services Layer, and indirectly on the Data Layer. The Web API’s potential sensitivity to change is ‘High’. There is very little chance of potential impact to the Web API from the retailer’s affiliate applications. Lastly, as systems grow in complexity, certain components often become so key, they have the potential to impact the entire environment, a true single point of failure. 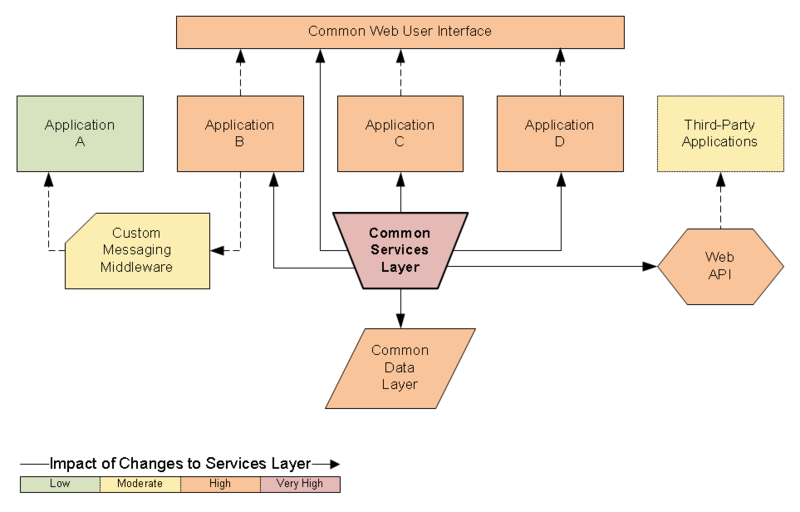 Below, note the potential impact of changes to the Common Services Layer on all other components. As the software environment has grown in complexity, the Common Services Layer sits at the heart of the system. 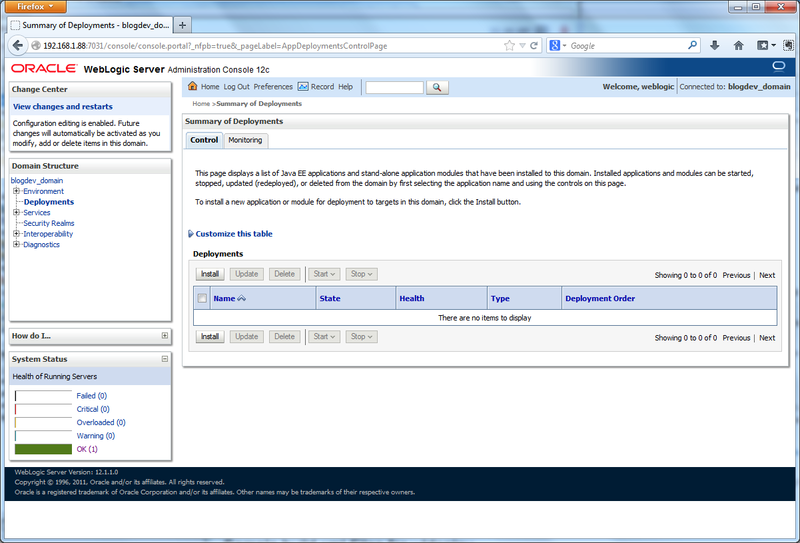 The Services Layer has multiple components directly dependent on it (i.e. Application C), as well as other components indirectly dependent on it (i.e. Third-Party Applications). It is also the only point of access to and from the Common Data Layer. There are steps organizations can take to mitigate the potential risk caused by changes to key components, like the Services Layer. Areas organizations commonly focus on to reduce risk are higher code quality, increased test coverage, and improved performance, fault tolerance, system redundancy, and rollback capabilities. Additionally, management should more thoroughly scrutinize proposed software changes to key components, balancing new features with the need for stability, availability, and performance. Management must balance the need for new features with need for stability, availability, and performance. Specific to services, organizations often look to decouple larger services, creating smaller, more focused services. Better separation of concerns increases the likelihood that potential impairments caused by code defects are isolated to a smaller subset of functionality. In this brief post, we examined a potential risk to delivering reliable software, the impact of software changes. There are many risks to delivering reliable software. Once all sources of risk are identified and quantified, the overall level of risk to delivering reliable software can be assessed, and steps taken to reduce the potential impact.